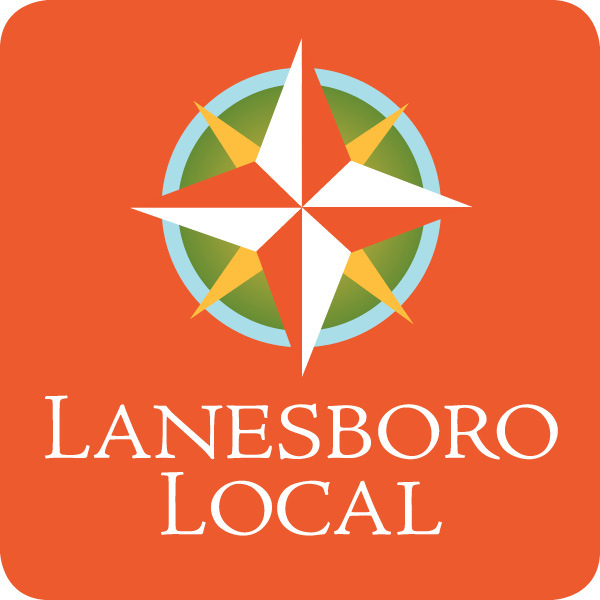 Join Us | Lanesboro Local, Inc.
Join Lanesboro Local and the growing movement to support fresh local food, locally hand-crafted goods and rural communities throughout our area. Producer memberships are free for this year. Join now to take advantage of this free online marketing opportunity. Contact Lanesboro Local about teaching a class as a creative way to market your products. Take a class to build your connection to the local movement. Volunteers and donations are always appreciated.